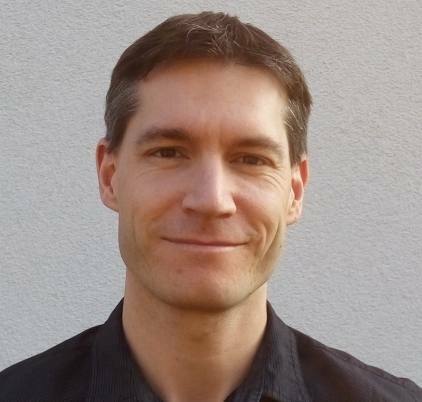 My name is Andreas Lesslhumer and I live near Wels, Austria. Running-System.com was originally started as a personal knowledge base to write down solutions for my everyday work. During the time the number of visitors increased significantly and I started blogging for a wider audience. Nowadays the blog is mostly about technology with a focus on virtualization, security and disaster recovery. But it’s also about topics like cloud, networking, and storage. Since August 2018 I work as a Systems Engineer at Veeam Software. 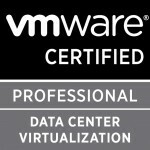 Before that I worked for the IT subsidiary of an Austrian banking group where I was responsible for the virtual infrastructure (VMware) and Backup and Disaster Recovery (Veeam). The vCommunity is very important to me. It’s a big advantage to be in the company of smart people because this motivates me to do better and I can learn from them a lot. 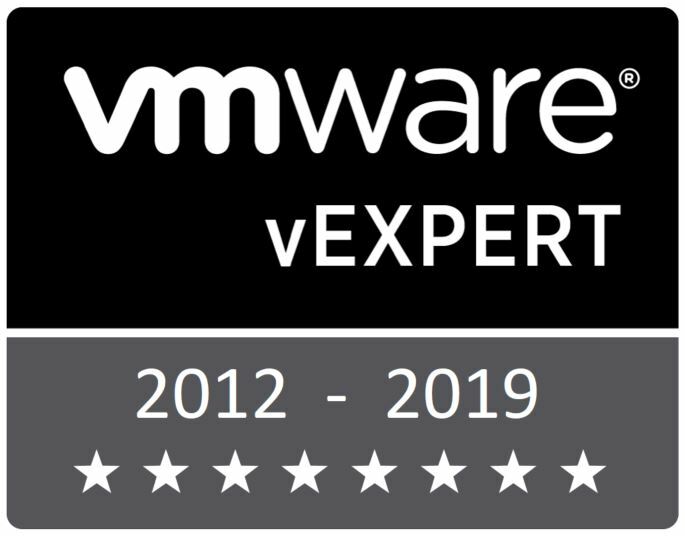 This is the reason why I volunteer as a leader for the VMware User Group (VMUG) in Austria and why I am involved in community programs like vExpert, Veeam Vanguard or Cisco Champion. Nice lab. I am also trying to setup nested esxi inside esxi. My server does not support VT-x/EPT. Can I still setup nested esxi inside nested ESXI? I am the editor of VMUG’s monthly e-newsletter, VMUG Voice. Manfred Hofer suggested you as a good candidate for the “Featured Blogger” section of our e-newsletter. Is this something you would be interested in? If so, please email me at aschlosser@vmug.com. We’re interested in buying some ad space on your site, I have several advertisers interested in this niche. My name is Anirudh Srinath from the Marketing team at Vembu Technologies. We are a software product development company focused on Backup and Disaster recovery software for Data Centers. We offer a BDR Suite of products meant for on-premise, offsite, cloud backup and disaster recovery across diverse IT environments including physical, virtual, applications and endpoints. Our current focus is on our Product, Vembu VMBackup, which is a Backup and Disaster Recovery software that supports VMware vSphere and Microsoft Hyper-V environments. I happened to go through your blog website and it had some rich technical content. I would like to know if you could help us with your expertise by generating content for us in the form of Product reviews and blogs about our product which shall be posted in your website. We would to explore the sponsorship opportunities that might be available with your website. I have followed your postings for the last 3 years for VMworld after parties. Will you be doing this again this year? If so can you share when it will begin?